Halloween is over and it’s time to come off of that sugar high and start thinking turkey and a parade of early morning Broadway performances. The 90th annual Macy’s Thanksgiving Day Parade will kick off the holiday season later this month, and as always, it promises to offer appearances from Broadway’s best. Among those performing as part of the parade are the casts of Holiday Inn, the Broadway revival of Cats, NBC’s forthcoming Hairspray Live! and—as is the case every year—the Radio City Rockettes, who begin performances in the Christmas Spectacular at Radio City Music Hall on November 11. 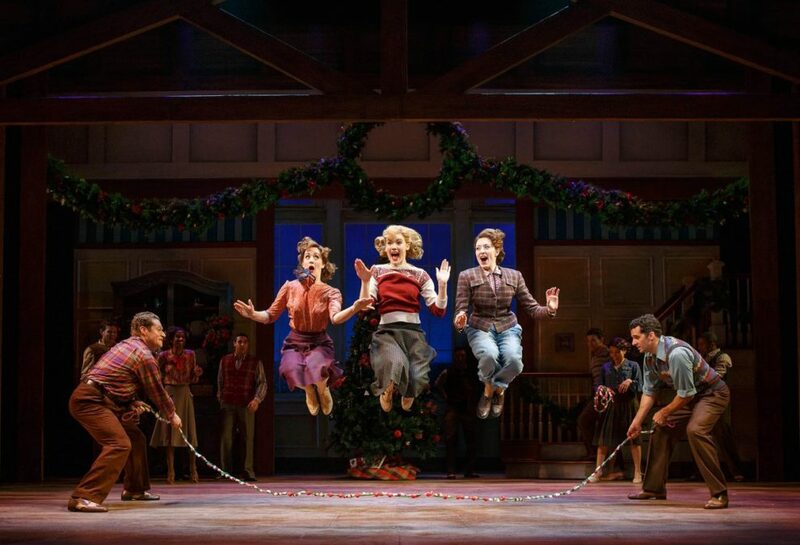 More performances from Broadway productions will be announced at a later date. Additional participants in this year’s parade include Hamilton Tony nominee Christopher Jackson, Tony Bennett, Daya, Sandra Lee, Sarah McLachlan, Regina Spektor and the cast of Sesame Street. The 90th annual event, hosted by The Today Show’s Matt Lauer, Savannah Guthrie and Al Roker, will be broadcast on NBC on November 24.